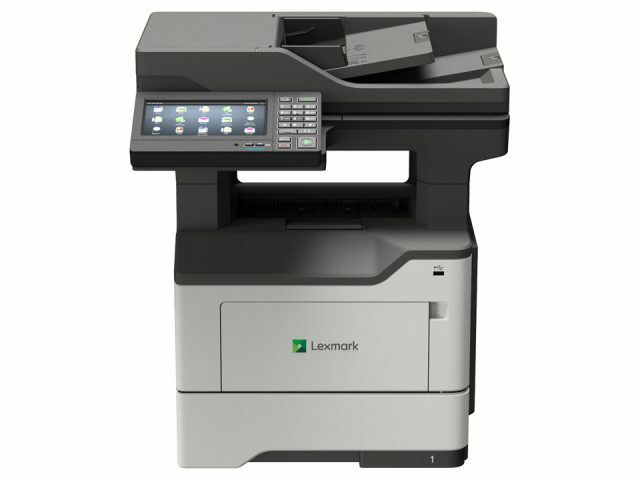 Equipment That Goes Beyond Making Copies. Not sure what you need? That’s what we’re here for! We have over 45 years of experience helping businesses of all sizes figure out exactly what their best options are. When you work with us, you’ll enjoy our “Service First” approach. That means when you call our office, you won’t be sent to some recording. Instead, you’ll get a real person on the line to help you work through your problem. You’ll talk with someone who’s familiar with your account and what type of equipment you have, allowing us to help you more quickly and efficiently. Not only will our professionals understand your account and equipment, they’re also trained to detect any signs of productivity loss and then provide a solution for you. 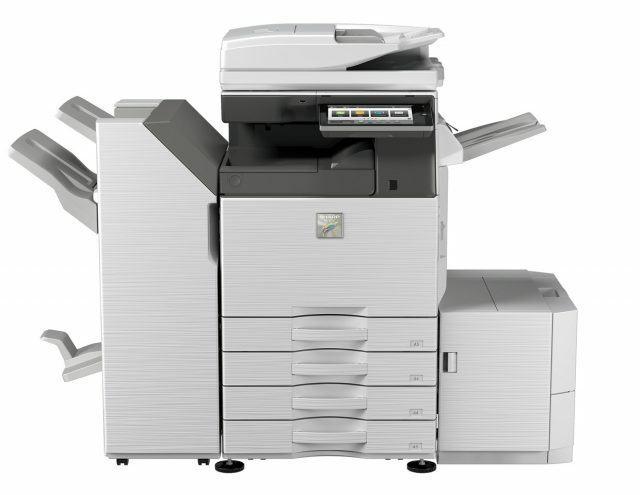 PLUS: When you purchase your copier from us, we’ll install your equipment with industry best practices in mind and you’ll get access to our Managed Print Services (MPS) program, which will keep your equipment running efficiently and save you money in the long run. Contact us today and find out what products are best for you and learn other ways to save with your document management solutions. All at no charge to you. With offices in Richmond and Fredericksburg, Stone’s Office Equipment provides copier sales and service for businesses of all sizes throughout Central Virginia.